TUTTO BENE: Epicurious, the gourmand’s virtual HQ, has taken over Soho House for a long weekend of events foodies would more than kick themselves for missing. 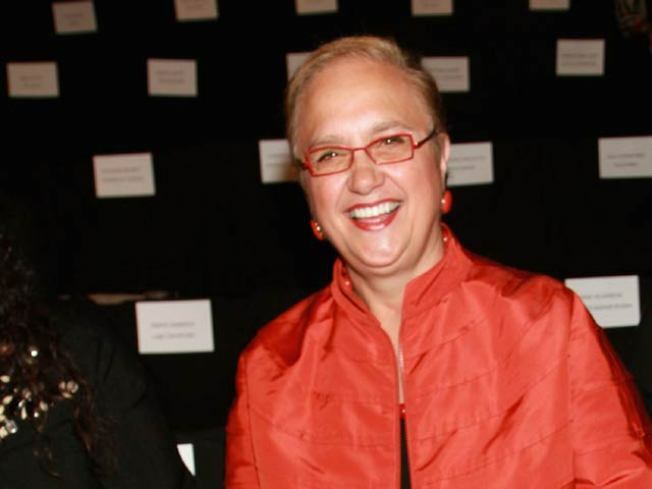 Tonight, hang with restauranteuse/cookbook author/food-TV-ambassador-to-Italy Lidia Bastianich, who’ll be in the kitchen cooking you a meal specially created for Epicurious Entertains NYC.7PM. BULLETS OVER BROADWAY: Film Forum kicks off a three-week tribute to that most tense and tricky of genres: The heist movie. You’ve got your Rififis and your Topkapis, your Reservoir Dogs and even your claymation (Wallace and Gromit in The Wrong Trousers), all part of the lineup. First up is The Taking of Pelham One Two Three (the original, as if we needed to tell you that), packed with snappy dialogue and glimpses of 1970s NYC. Walter Matthau is also in the second half of this double feature with the small-time-bank-job-gone-wrong story Charley Varrick. 5:35, 9:45PM. MODEST MOUSE: “I have always said that I have absolutely no talent, but a tremendous amount of discipline.” So says literary award collector Joshua Ferris, whose second novel The Unnamed recently landed in paperback—he comes to NYU’s Lillian Vernon Creative Writers House for a conversation about the book and the creative process, part of The New Salon: Writers in Conversation with Darin Strauss. 5PM.